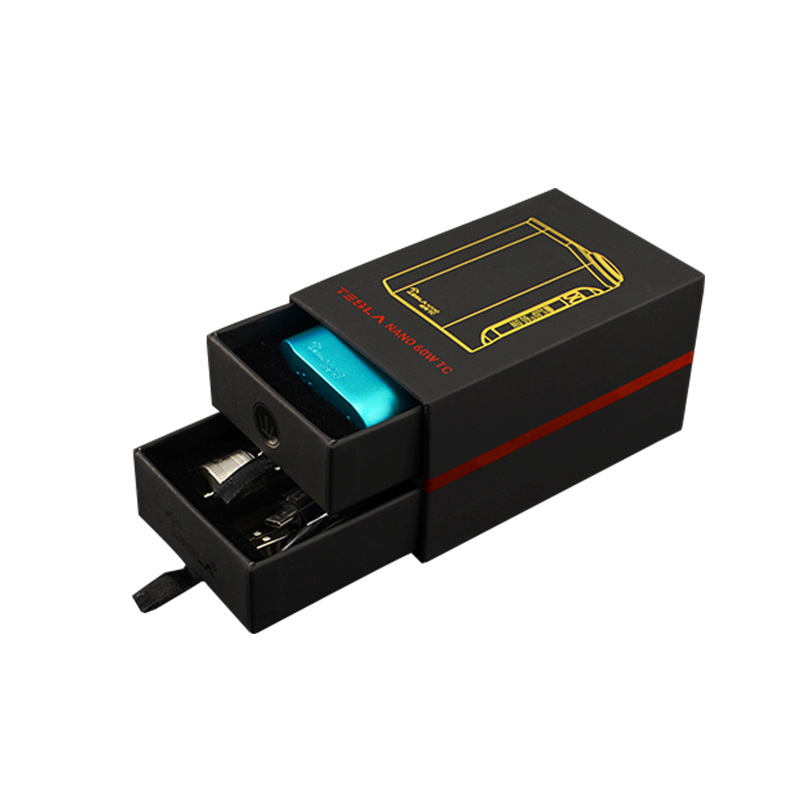 The Tesla Nano 60W TC Box Mod is one of the most compact 60W mods on the market. 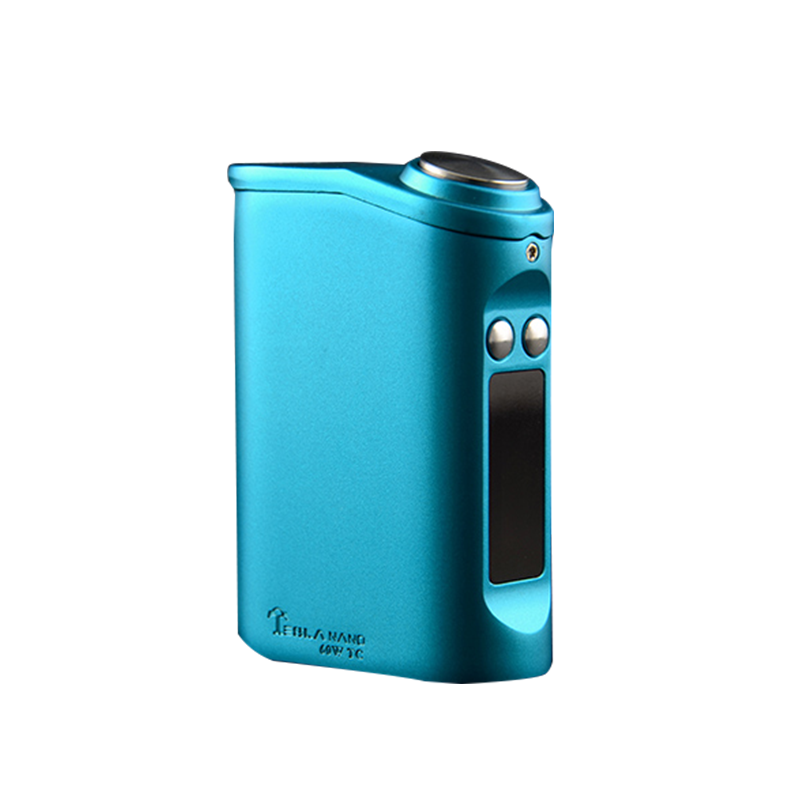 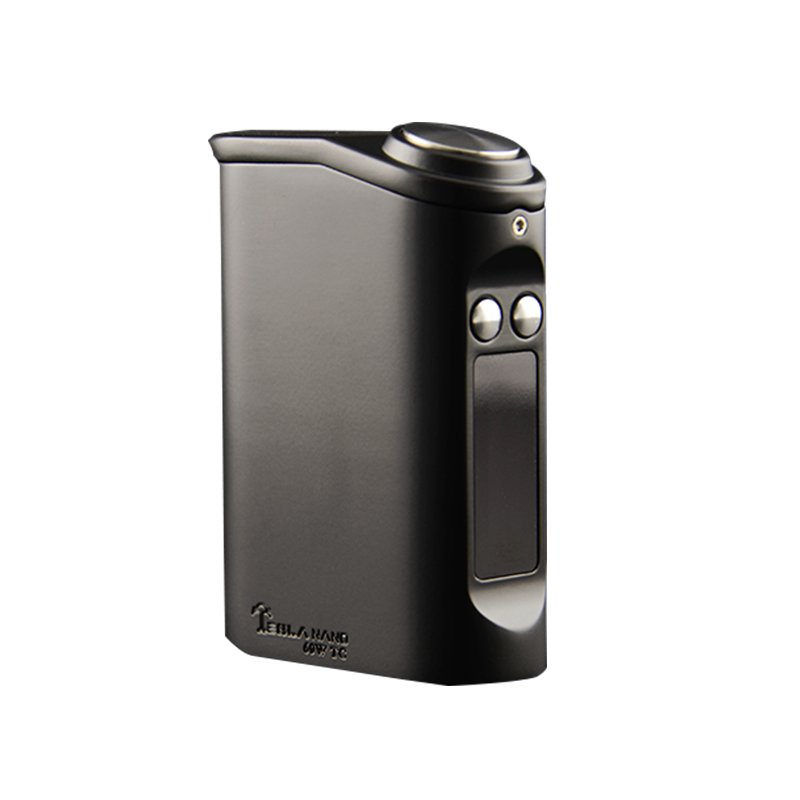 It utilizes two internal 3600mAh LiPo batteries. 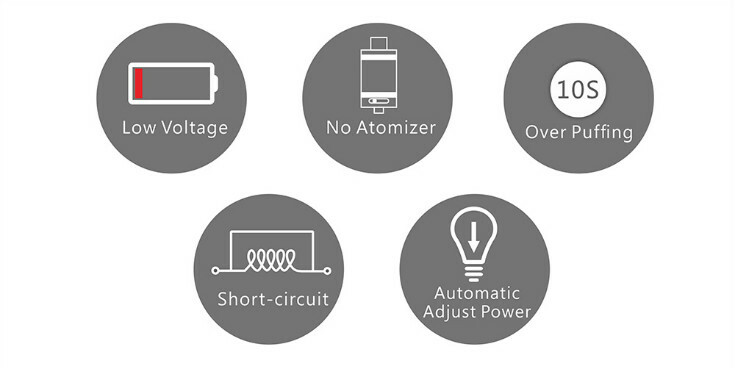 The wattage output ranges from 7-60W with a minimum resistance of 0.1ohms in wattage mode (0.05ohms in TC mode). 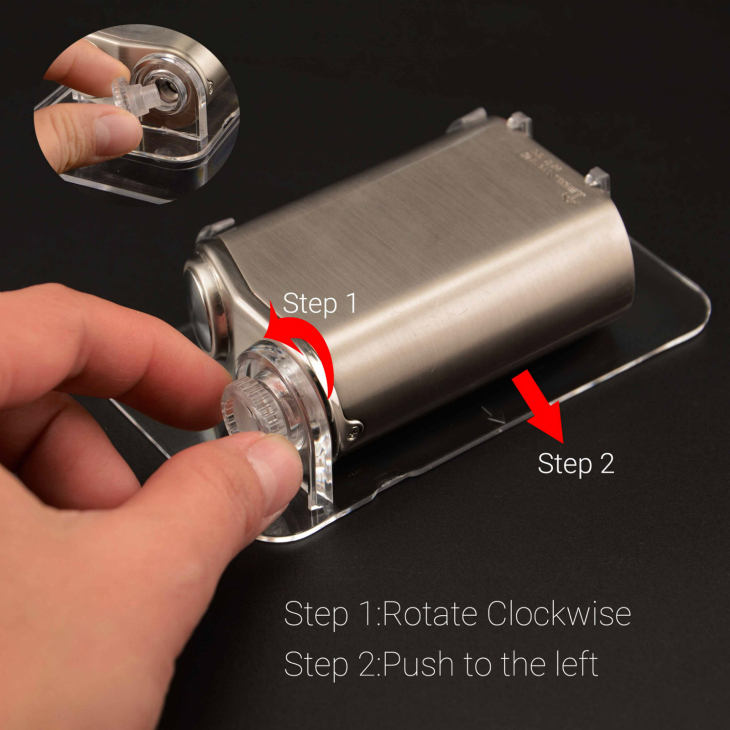 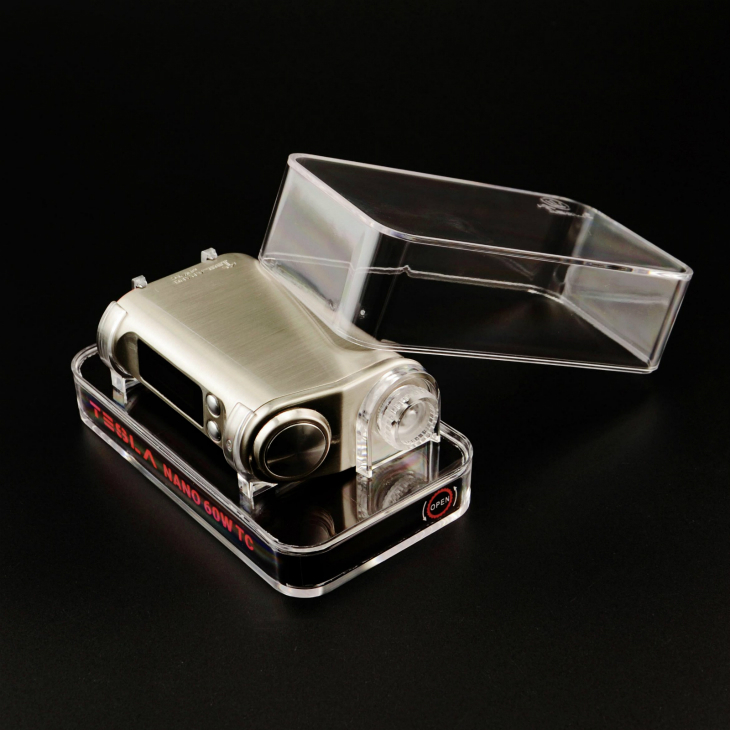 ·Huge fire botton, on top, very clicky and easy to use, new cool design. 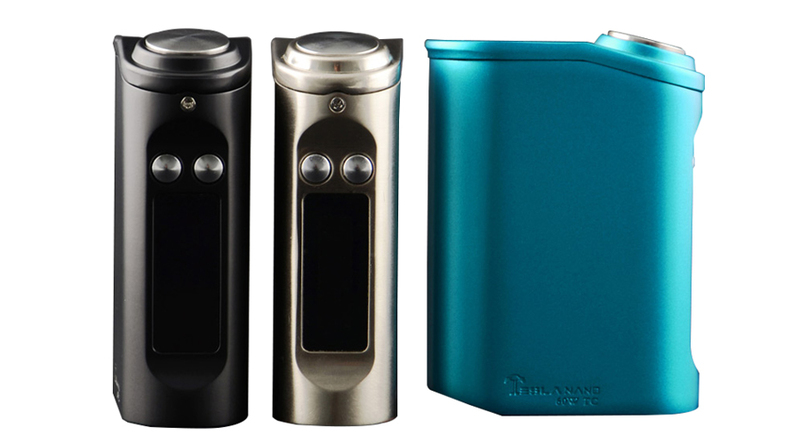 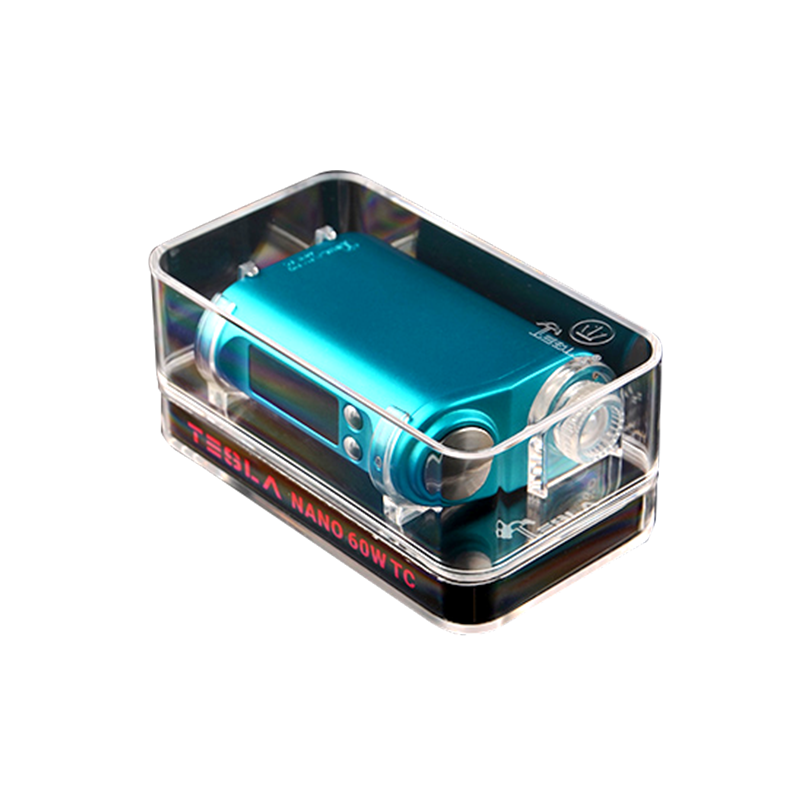 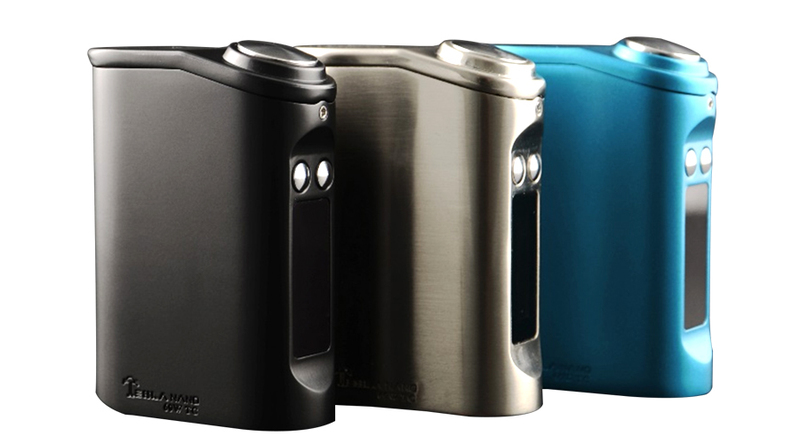 ·This box mod features solid zinc alloy construction with a unique shape that feels comfortable enough to hold all day. 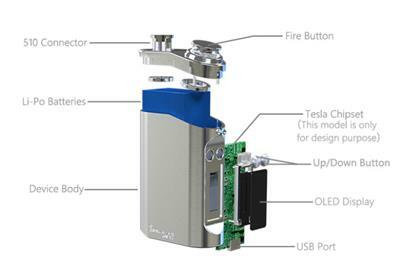 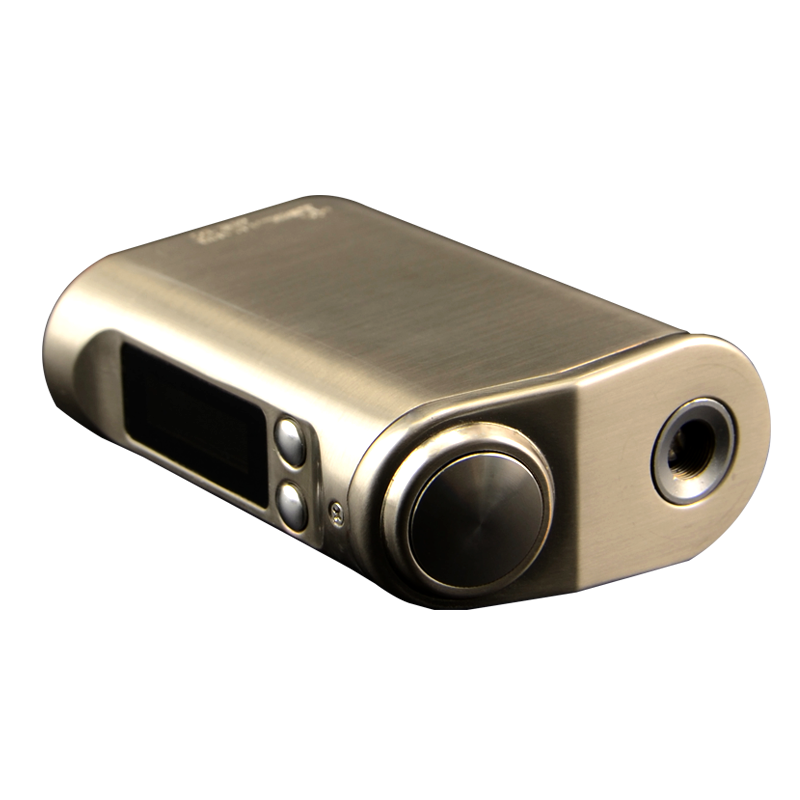 ·Mech-mode is avaialable for option, simple your vape in a elegant way.